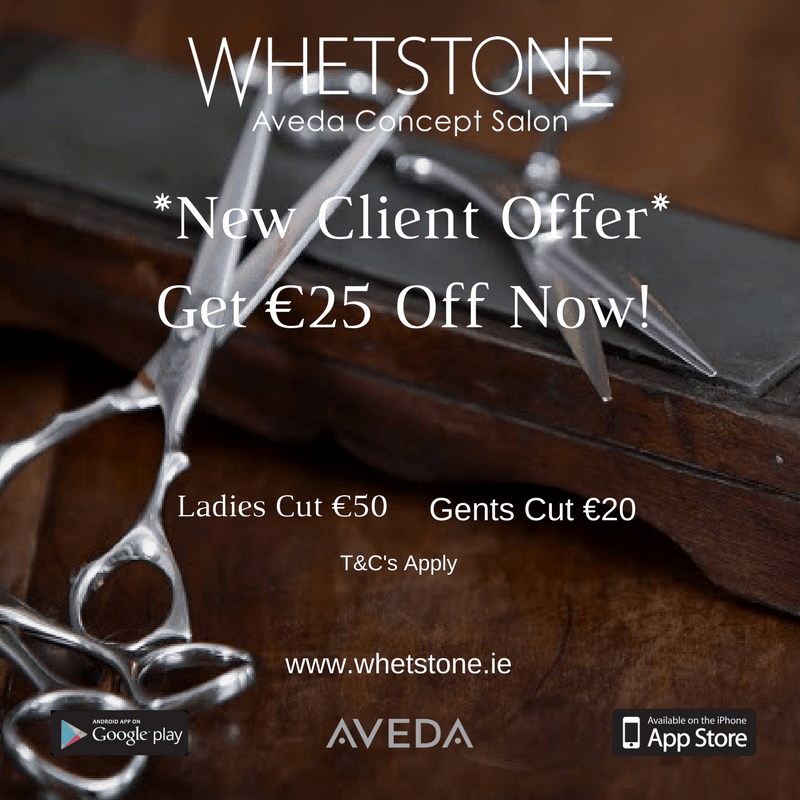 Get €25 off your bill when you book your cut & colour together at Whetstone. We find this is one of the most common services at the start of every year. If its a new year, new you then take advantage of this great off now. 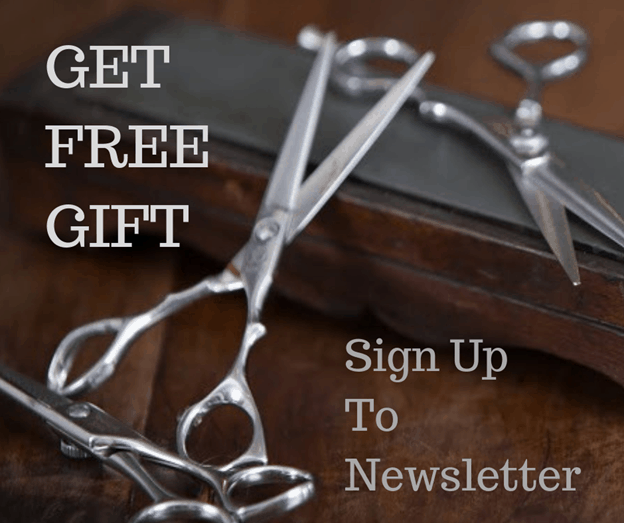 New Client Offer – Get €25 Off – *Ladies Cut €50* – *Gents Cut €20* ! Existing Clients Get 100 Reward Points Per Referral !! This is a new client offer, come and get a haircut at Whetstone & for existing clients, you get 100 reward points per referral. Every client gets a treat card and receives points for any money spent at Whetstone and can earn points from referring a friend, giving a review etc. Click here to learn more about our treat cards and what treats you can trade your points for. T&C’s –This is an offer for new clients only, that have never visited the salon for any service before – The stylist is Jimmy Mullen only, this offer does not apply to any other staff – By appointment only – One per person – Not valid with any other offers – If booking with a colour a patch test will be required for new clients, 24 hours before the appointment – Existing clients receive 100 reward points for referring new clients, please mention the referrer at checkout and we will add the points. Wishing you the very best for 2017 from all the Whetstone team.